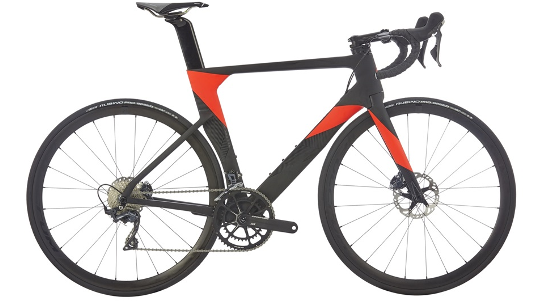 When Cannondale set out on their journey with the SystemSix their goal was to create a bike that was as aerodynamically fast as it was lightweight and comfortable, as integrated as it was sleek and fun to look at. Years of research and design has led them to create the fastest UCI-legal road bike currently available in today's market. The SystemSix is the pinnacle of all things road cycling thanks to its fully integrated setup that combines brilliantly with KNØT's carbon components. 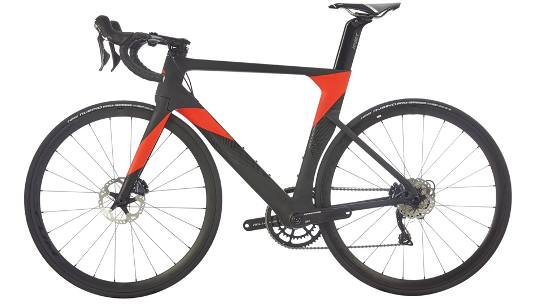 The SystemSix hasn't only been aerodynamically proven to conquer all but it's also ultra-lightweight, especially for an aero bike. 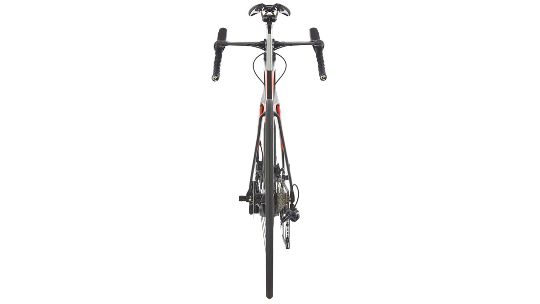 When compared to lightweight bikes it is faster up ascents of more than 6% and with the majority of ascents averaging at between 7-8% this bike really does come into a category of its own. 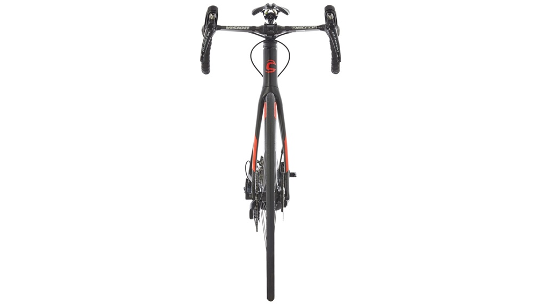 Finally, this model in the range comes finished with Shimano's Ultegra hydraulic disc brake groupset that gets the combination of smooth, lightweight gearing just right with reliable braking at any speed, on any surface. The KNØT system bar offers all the benefits of a two-piece setup with an adjustable 8% of pitch at the stem which makes fitting easy but instead comes as an integrated one-piece system which boosts aerodynamics and looks sleek. Cannondale has created a new way of ensuring your cables don't prevent your angle of turning. With a full 50 degrees available to the ride the cable come through an opening at the headtube instead of getting in the way in the headset. Cannondale only made the SystemSix for disc braking which means optimisation for aerodynamics is only higher. Without this, the choices for frame and fork combination as well as the choice of tyres and wheels just wouldn't have been possible with rim brake bikes.